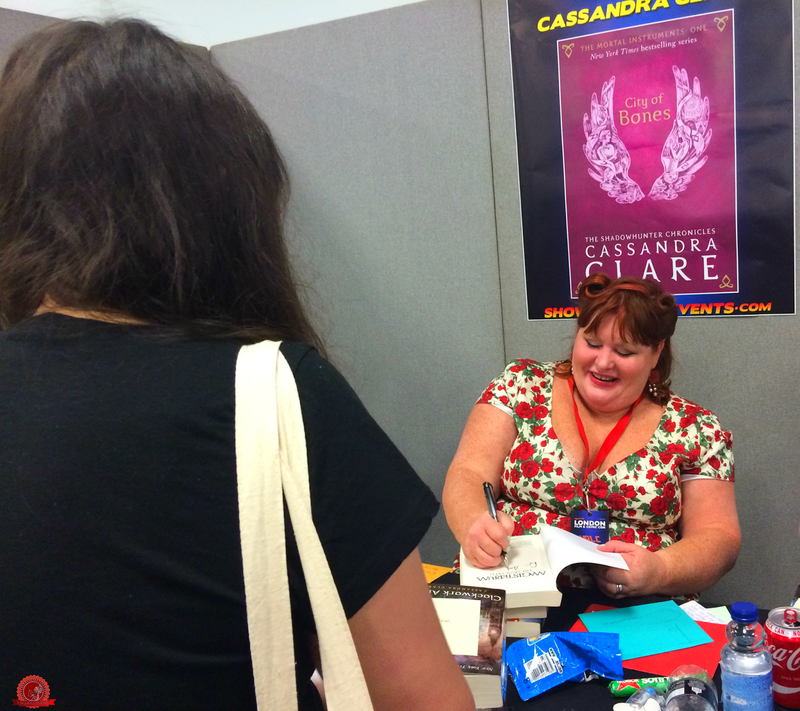 YALC, otherwise known as the Young Adult Literature Convention in London, is back for another year! It can be quite daunting, especially if you haven't been before, so here are my top tips for preparing properly. If you follow these, your day should run smoothly and you'll have a great time! Rocking up to YALC without a schedule or any knowledge of which authors will be there isn't a good idea. You can't wing something as big as this. Well, you can, but you'll regret it later! This is my schedule from last year. I had two copies because I wanted to make absolutely sure that I knew where I was going and when. Plus, I was with other people, so it was handy to have more than one. It made the experience so much easier and less stressful. You need to take cash rather than a card. Some stands take cards, but most will only take cash. Technically, that's not a problem - there are cash points around Olympia - but the queues will be lengthy and there's a good chance they'll make you miss a panel or a signing you were hoping to attend. Do take your card as a back-up, just in case you need it, but taking cash is a must. Make sure there's enough space on your phone/camera. If you're a blogger or a vlogger, chances are you'll be wanting to document such an awesome event, and there's nothing worse (well...) than going to take a selfie with your favourite author only for a message to flash up on the screen telling you there's no storage space available. Before YALC, I moved all of the photos and videos on my iPod and phone to my computer and that freed up around 6GB. To make even more space, I deleted some apps that weren't really necessary. This is really helpful and you can always put everything back after the event if you want to! Make a list of all the books you want to take well in advance. 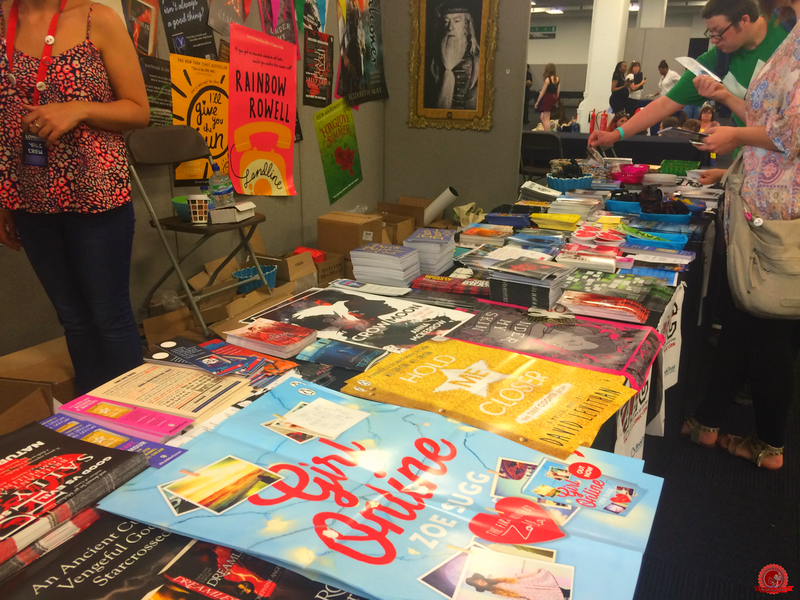 You don't want to be rushing around on the morning of YALC, scanning your shelves and hurriedly throwing books into bags - especially if you have to be out of the house by 6am to be there on time, like me. 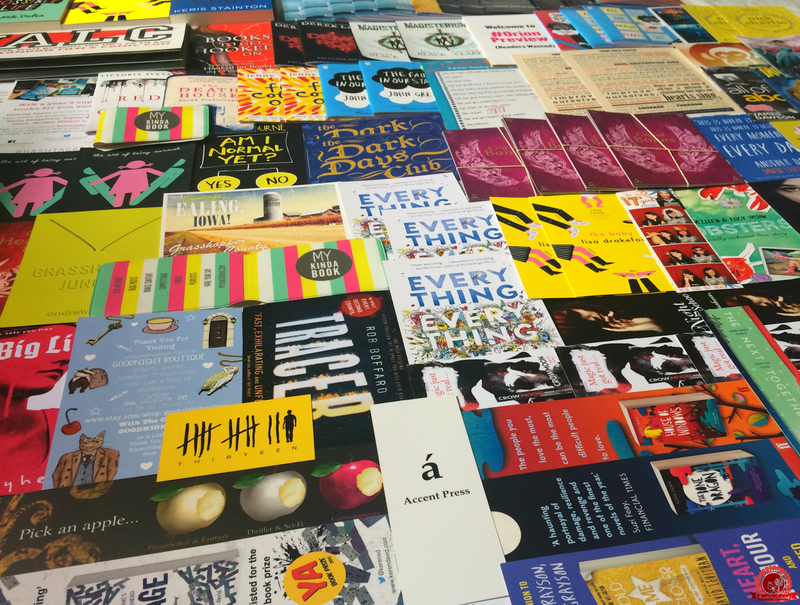 Make a list of books you want to take and then cross 'em off when they're packed. I had this illogical worry that I would forget a Cassandra Clare book - honestly, I would have been gutted if that had happened. Stalk the YALC Twitter account. ...and plenty of it. Food in London is expensive anyway, but especially at a convention. I took loads of snacks and a couple of bottles of water just in case I ran out. It's a good thing I did, too, because it was so hot and exhausting. Taking food and drink is really, really important. At such a busy event, you need fuel, and taking your own also means you save money. Win win! If you can, go with other people. 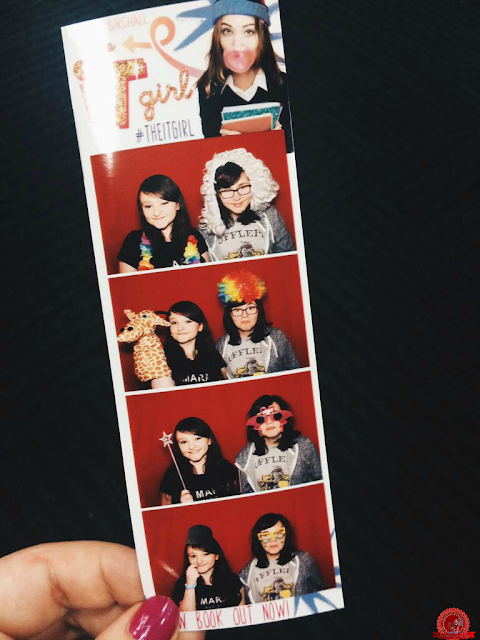 Read other people's event recaps! As I hadn't been before last year, I had no idea what to expect, so I had a look on Google and found loads of bloggers' event recaps from the previous year. 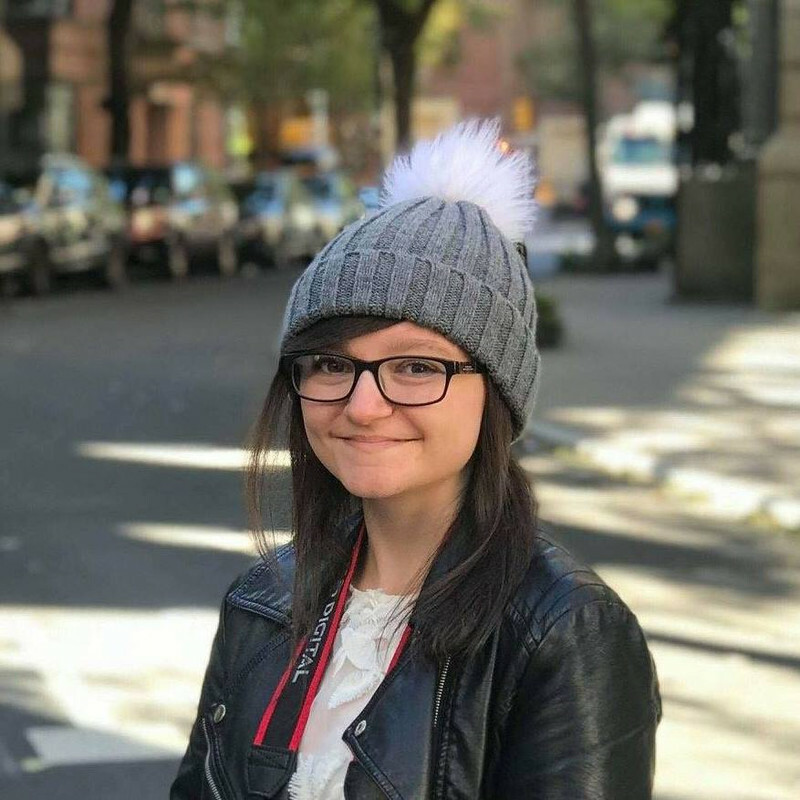 I looked at their photos, read their advice on how to get through the day - like you're doing now! - and made sure I was completely clued up on everything. 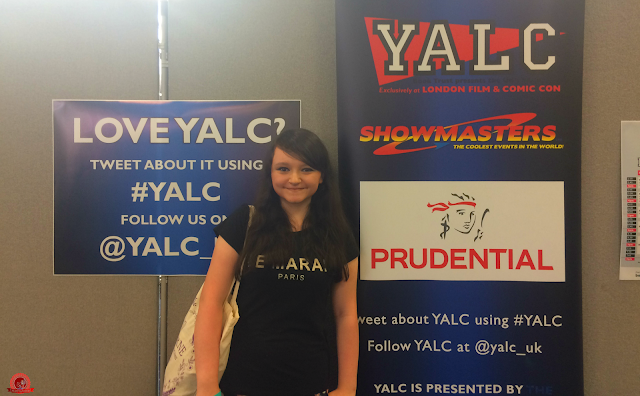 Going through the #YALC hashtag is also helpful if you want to take it to the next level! A good start might be my loooong, detailed event recap that I posted last year. Nothing wrong with a bit of self promo, right? 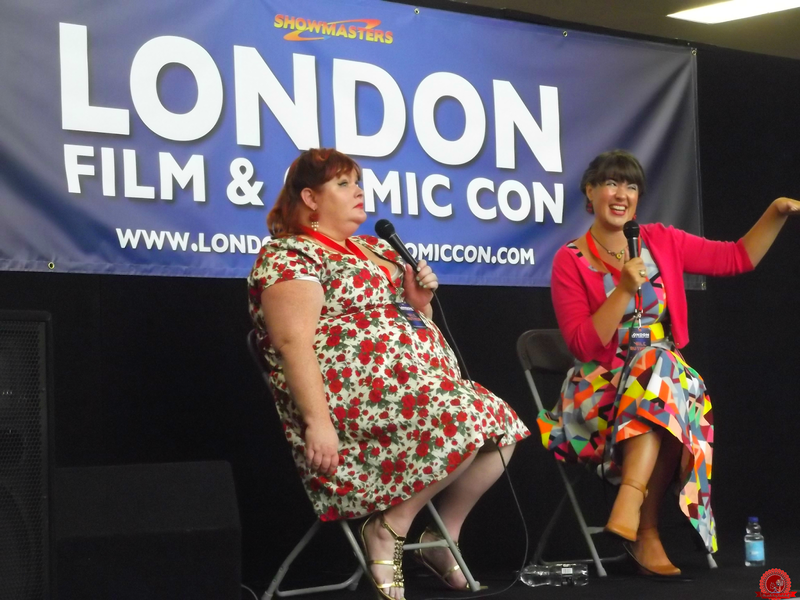 I will also be writing a post on how to deal with YALC if you have anxiety or if you just don't like crowds, so look out for that. Hopefully that will be helpful, and hopefully this was helpful, too. If it was, please share it around. 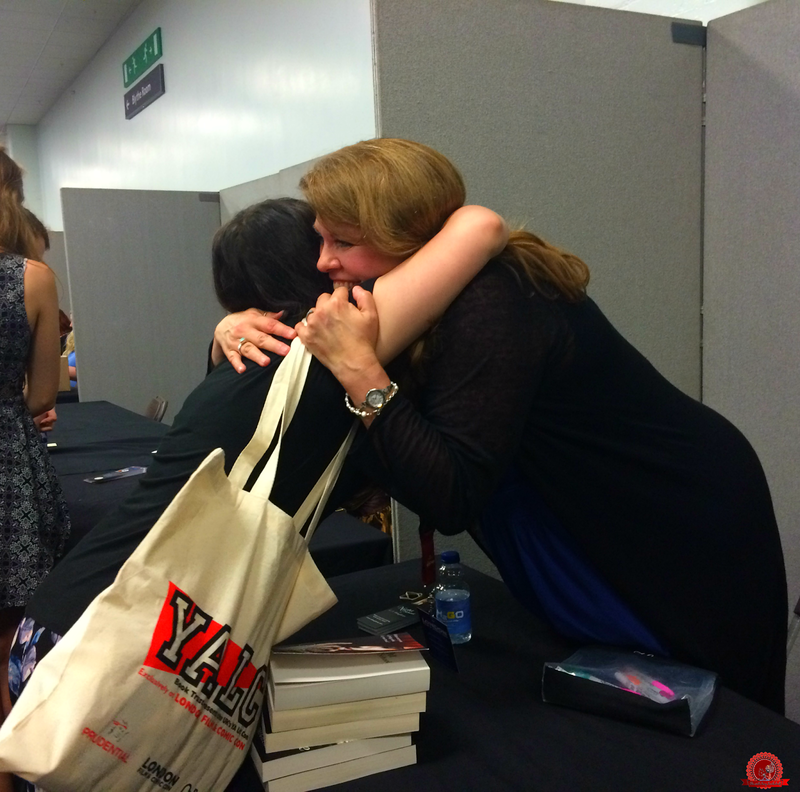 Are you going to YALC? If you've been before, what are your top tips? Great post! I do wish I'd done some more research last year. We only went for the Saturday and luckily I did have a schedule. Can't wait for the end of July to be here! If you have access to one, I would suggest taking a small suitcase for your books as it was a life saver last year. I went last year and really enjoyed it. I'm also going this year with my sister who hasn't been before. Taking your own food and drink is great advice - it will be a lot cheaper and easier. I'm also going for the first time this year, and I can't wait!